Sherlock Holmes Is Back. Then Again, He Never Really Left. With Elementary back on our screens and the last episode Sherlock just aired in the U.K., there’s never been a better time to be a fan of the world’s only consulting detective. Whether you prefer Jonny Lee Miller, Benedict Cumberbatch or Robert Downey Jr. as the eponymous sleuth, there’s an adaptation for everyone. After discovering the entire collection in my school library at 12, I fell in love with the irascible, baffling detective and the loyal – even in the face of danger – Dr. Watson. Over the years I took up the violin because of him – with considerably less success – acquired a deerstalker hat and a lot of tweed, found myself living yards away from his childhood home and mercifully drew the line at indulging in his preferred vice, cocaine. While I’ve abandoned my crime-fighting ambitions, I never quite left him behind. These days my shelves groan with spin-offs and sequels, along with the original novels. 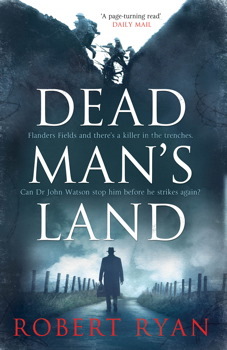 There’s something there for everyone – want to see Holmes pitted against H.P Lovecraft’s monsters, or Watson as an army doctor in the First World War? Curious about what Irene Adler was really thinking during A Scandal in Bohemia? The most conventional of the lot, Horowitz’ novel could almost have been written by Arthur Conan Doyle himself if it wasn’t for torrid goings-on behind the door of the eponymous House. 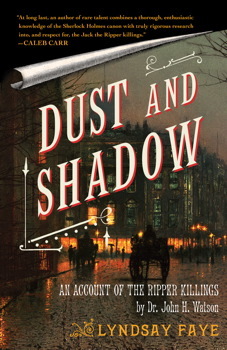 If you’ve ever wished that Conan Doyle’s mysteries were a little darker, this one’s for you. A direct imitation is harder to pull off than the riffs and romps that make up the rest of the list, but Horowitz nails it. The worlds of Conan Doyle and H.P Lovecraft collide as Holmes and Watson battle the forces of darkness in an eerie anthology from some of the best names in sci fi and fantasy. 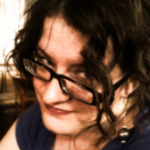 Caitlin R Kiernan’s ‘The Drowned Geologist’ is an unnerving, open-ended piece that lingers, and Neil Gaiman’s ‘A Study in Emerald’ is a glittering pastiche even before the final, breath-taking twist. The great detective turns sidekick and mentor in King’s frequently delightful, sometimes harrowing and always readable series featuring Mary Russell. 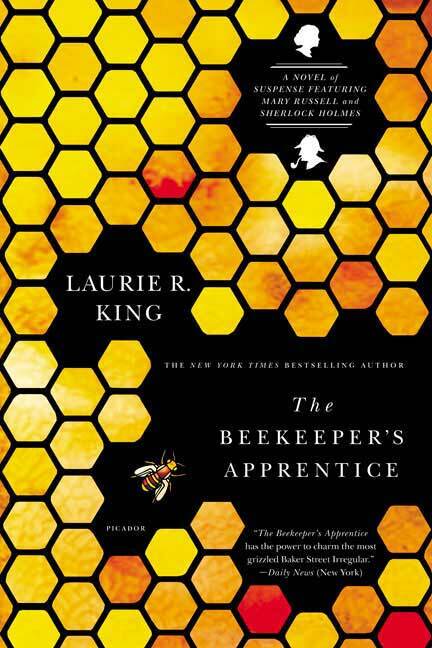 Holmes, now retired and keeping bees on the Sussex Downs, literally stumbles across brilliant, caustic American orphan Mary and finds that his casebook may not have closed completely. In the trenches of the First World War, allegiances are obvious and everyone knows who the enemy is. 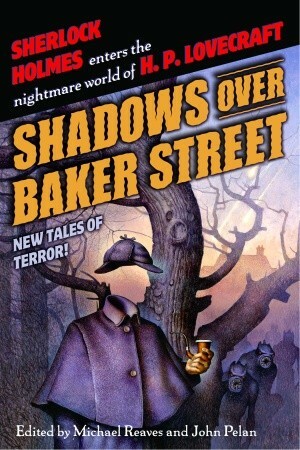 Then a corpse with bizarre injuries is discovered and everyone’s favorite sidekick steps into the spotlight as Doctor Watson finds himself once again in the midst of a murder. Robert Ryan’s interpretation of Watson is at once faithful and heartbreaking, and his visceral account of life in the trenches is compelling. 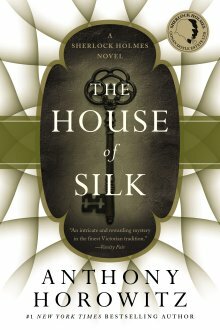 Sherlock Holmes meets Jack the Ripper as one of literature’s most famous sleuths and history’s most infamous murderer cross paths. Faye captures Watson’s voice perfectly, but it’s in the taut plot and atmospheric setting that she really succeeds. Holmes’ cool logic makes for a good counterpoint to the gruesome Ripper murders as he faces an adversary even he may not be able to unmask. Now that Holmes is in the public domain, meaning that even the most offbeat interpretations can be published without the approval of Conan Doyle’s estate, there’s no limit on where, when or how Sherlock Holmes will appear next. He may have bowed out just under a century ago, but as Conan Doyle knew – and Stephen Moffat reminds us – you just can’t keep a good detective down. Are you a Sherlock Holmes fan? Drop us a line in the comments below!